When a couple that has children gets divorced, they will have to come up with a custody agreement to determine with which parent the children will primarily reside. This is generally one of the most contested issues in a divorce case because no parent wants to lose time with their kids. 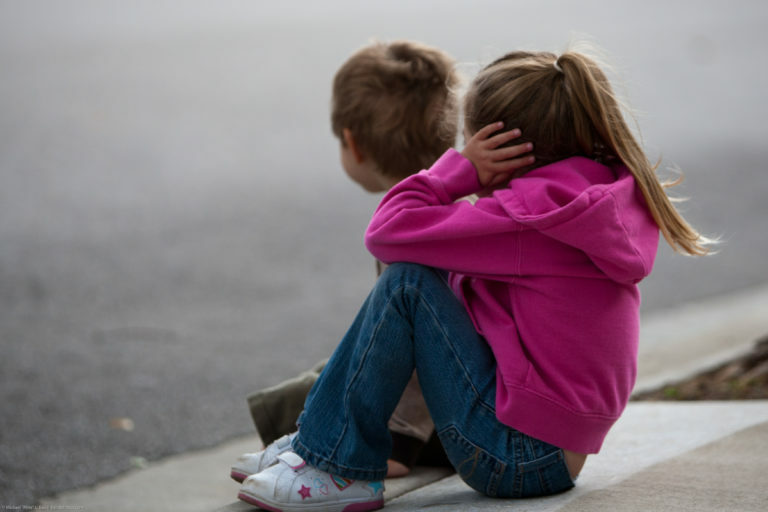 There are a lot of factors that the court will have to consider when determining custody. They will always act in what they believe is in the best interest of the child. The judge will consider both parents’ willingness to accept custody, because, in some situations, one parent may not actually want that responsibility. If both parents do want custody, they will have to consider other factors. These may include how stable the home life would be with each parent, the quality of education the children would receive, the health of each parent, any history of domestic violence, the employment of each parent, the age of each children, the special needs a child may have, the quality of living arrangements, and more. If the child is older and can make informed decisions on their own, they may have a preference about which parent they will primarily reside with and can inform the court of their wishes. Each parent may want to bring in witnesses to advocate on their behalf when it comes to the custody hearing. The court will assess any witness statements. Finally, they can make a decision. If you need legal assistance in a custody matter, contact our firm today.